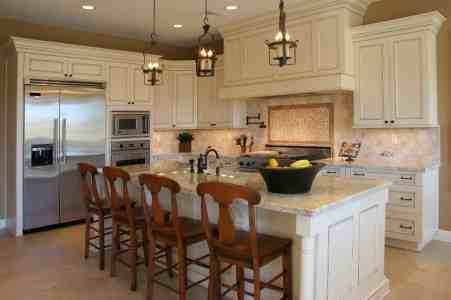 Erix Home Improvement LLC has been providing professional home improvement services for 7 years. From initial contact to final cleanup, Erix Home Improvement LLC provides superior renovation services, guaranteed to fit your budget and exceed your home improvement expectations. When you're ready to start your home renovation project, call Erix Home Improvement LLC for a free quote: (240) 207-1192. We handle all size jobs. Erix Home Improvement LLC has been in the home improvement business since 2012. Your home is your biggest investment. When you're ready to begin your project, call Erix Home Improvement LLC for quality work, quality products, and quality service. Erix Home Improvement LLC complies with all state and local building requirements. At Erix Home Improvement LLC, our goal is to make your dreams come true with quality craftsmanship and attention to every detail of your home improvement project. Why wait? Call (240) 207-1192 to find out how Erix Home Improvement LLC can help improve the quality of your life and add value to your home for years to come.